The Baynhams: 07:09:14 Happy Fathers Day! ~To my Dad who helped me grow up to be a strong willed girl who loves to know how to fix things. ~To my Father-in-law Den who raised a good son who knows how to treat his family with respect and care. 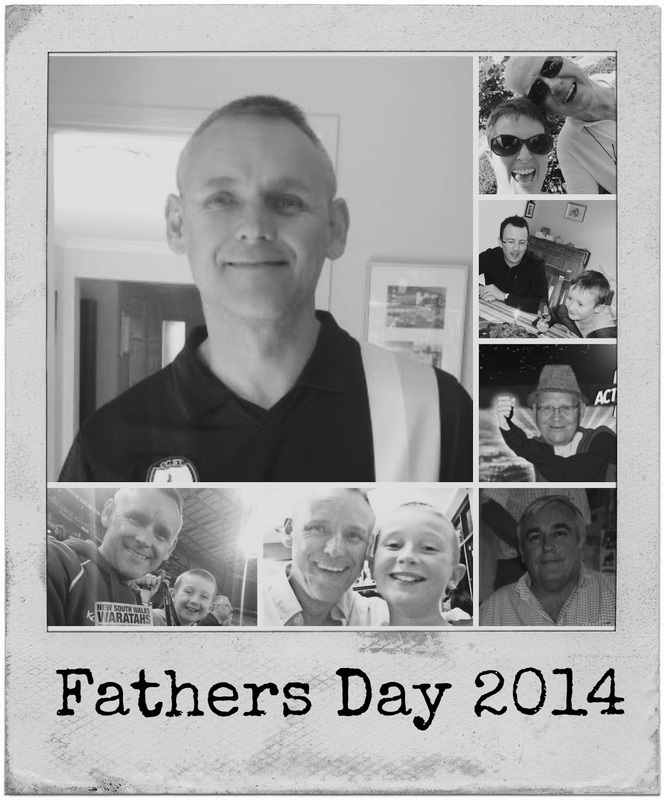 ~To our Mr B who is the best father our kids could hope for and who loves us all beyond description. ~To the wonderful Dads who surround us through our circle of friends, may they always provide a group of safe male role models to help us raise our daughters to know what standards of love they deserve and our sons to be the sort of men that will do us proud as they grow and become the next generation of Dads in our family trees.